Barista Guild Asia Malaysia was founded in 2013 on the vision to inspire and empower both coffee consumers and coffee professionals. We endeavor to provide the most comprehensive and in-depth coffee training in the industry and deliver world class solutions through coffee education. Our courses and programs for Coffee Professionals and Baristas are based on the Specialty Coffee Association Coffee Skills Program, or developed by our experts based on international-level modules. The education system is aimed to meet the needs of coffee professionals everywhere, with any background. It is a controlled and certified system with a curriculum written and updated by the best minds in the coffee industry. Our Professional SCA Barista Level Foundation and Intermediate Certifications are based on both technical/theory knowledge and practical examinations. Our Training Academy provides participants with individual Coffee stations equipped with Espresso Machines and Commercial Grinders as well as a complete range of brewing apparatus, giving every student the opportunity to learn and experiment with their tools. Our high powered and engaging Trainers and Speakers are experienced in both people development and in the café industry and are ready and eager to impart their skills and passion about coffee. If you are in the café or hospitality industry we welcome you to have a discussion about your specific training needs. 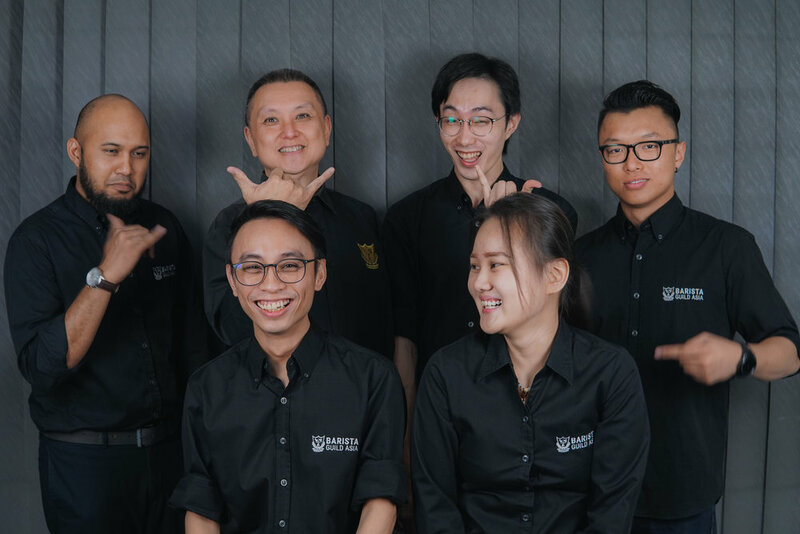 Whether you are a simple coffee lover and enthusiast, budding barista or a seasoned industry professional we at Barista Guild Asia will have the right program cultivated just for you. We look forward to meeting and serving you soon.